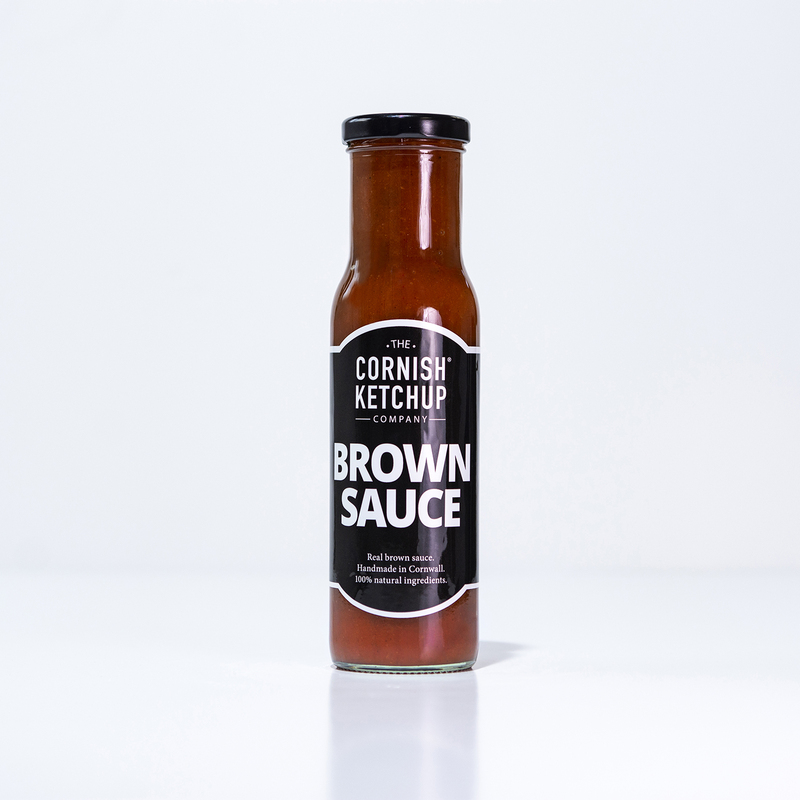 This distinctive and delicious brown sauce is sweet, sour and spicy. 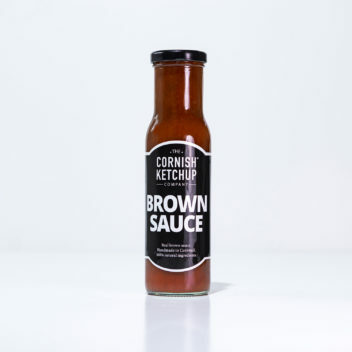 Try it dolloped on a cooked breakfast or bacon sandwich. This original recipe uses 100% natural ingredients – no artificial flavours, colours or preservatives. Just the good stuff!